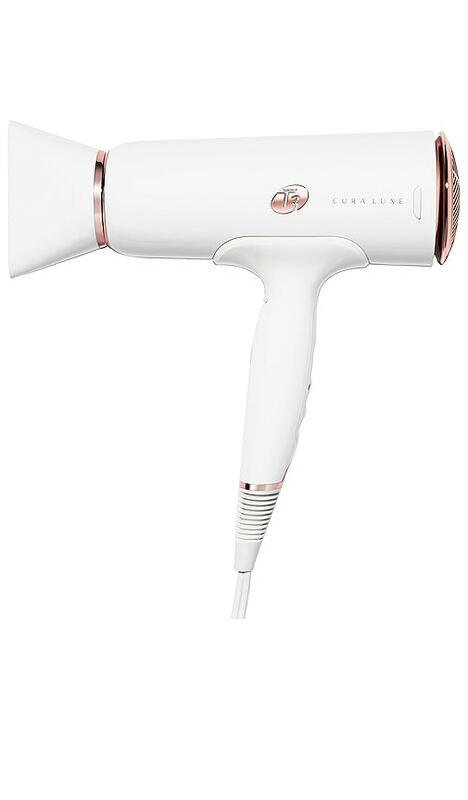 Designed with T3's frizz-fighting Digital IonAir technology, the Cura Luxe Hair Dryer delivers head-turning, healthy hair with stunning speed. 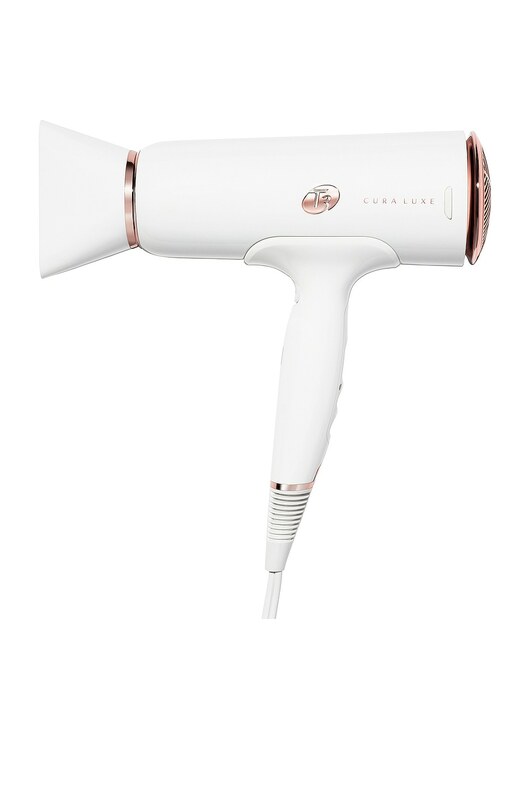 A digitally controlled, wide volume airstream is enhanced with negative ions to dry hair quickly and evenly, resulting in soft, smooth, shiny styles. 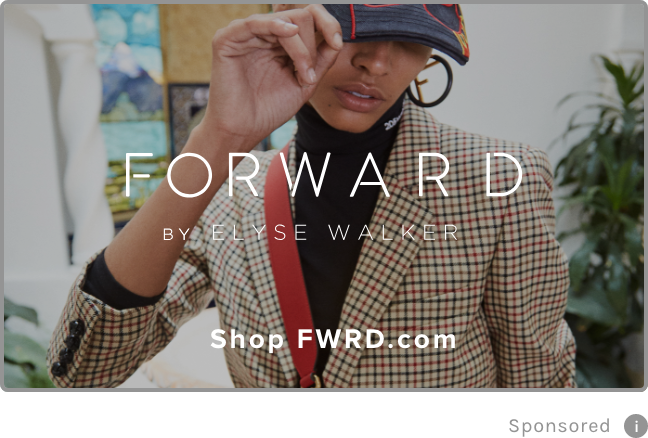 This advanced dryer features a Volume Booster Switch to enhance texture and volume, plus an Auto Pause Sensor that intuitively pauses airflow when you release the dryer handle. Its lightweight, ergonomic design and quiet operation guarantee a luxurious and effortless drying experience every time.